Gigi played its last performance on June 21, 2015. In the decadent city of Paris, a young woman trains to be a courtesan, and she finds herself and true love. A revival of the Tony-winning musical from the writers of My Fair Lady and Camelot. General Rush – Rush tickets are available on the day of the performance for $35, three hours before showtime. Limit 2 tickets per person. 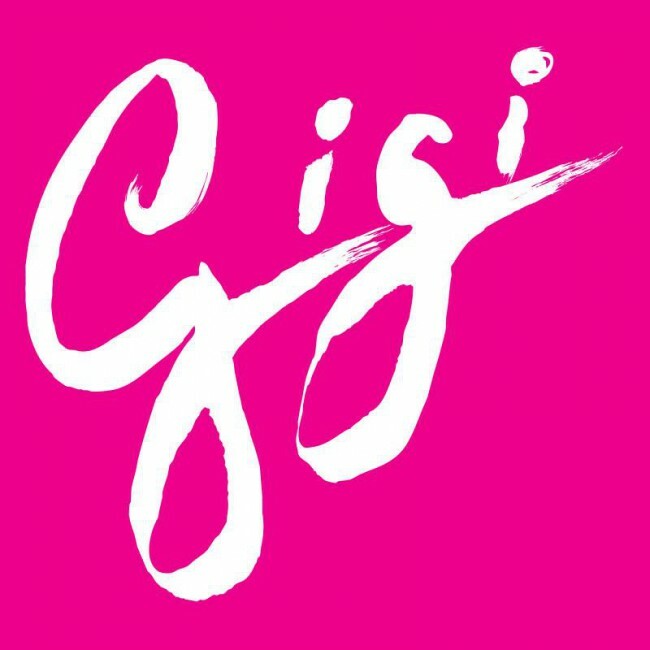 Digital Lottery – Gigi is hosting their own digital ticket lottery. Full details can be found here.